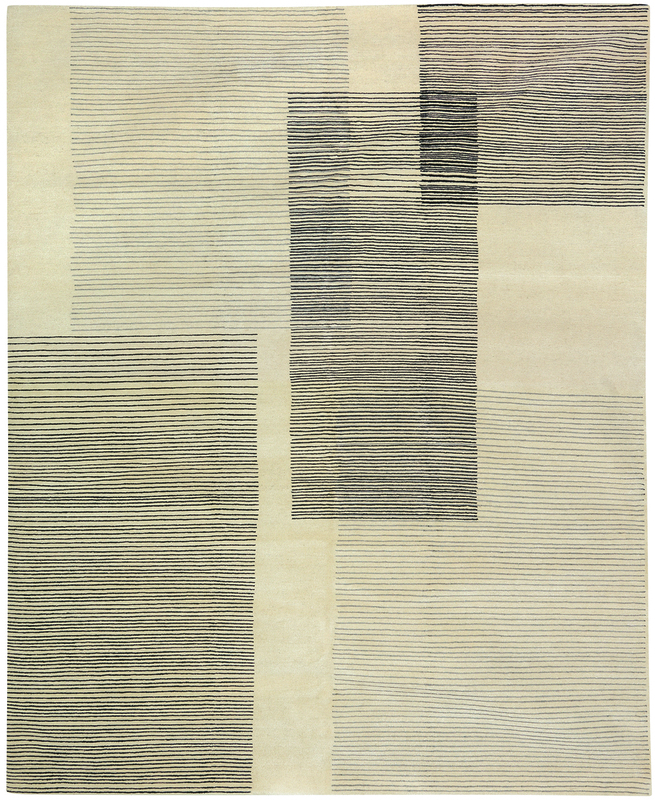 Subtle, stylish and simply elegant, the mid-century inspired and artistic character of James Tufenkian Sketch Pad contemporary rug is chic and elegant in its modernity. 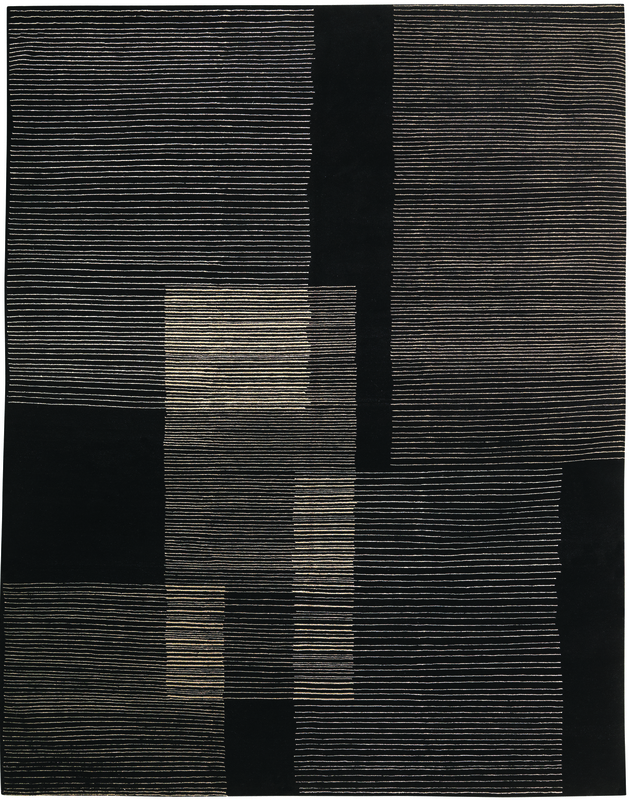 The luxurious Sketch Pad rug in White Black features an artistic take on horizontal lines, square motifs, and contrasting shades, making it an exquisite piece for any modern interior. 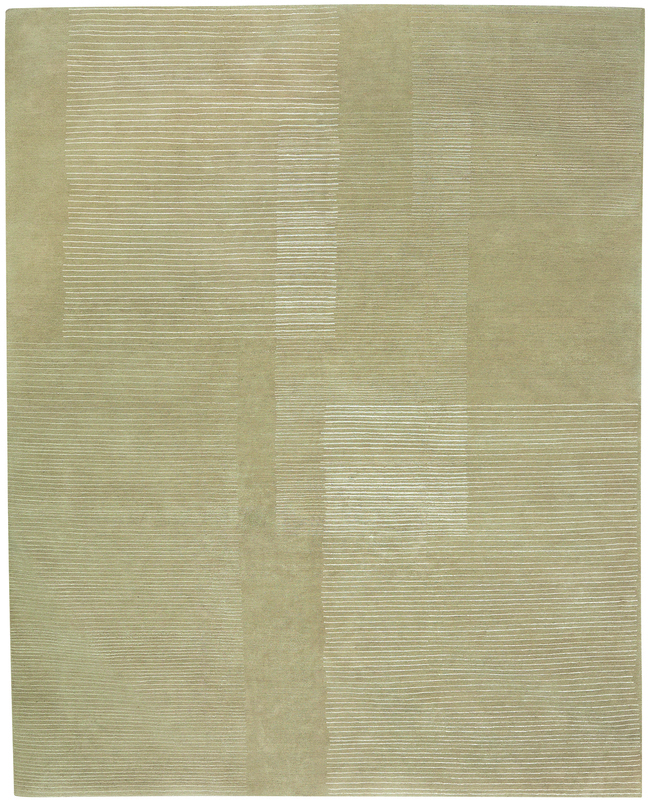 Hand knotted in Nepal using heavy yet exquisitely soft mountain wool and bamboo silk, the superb craftsmanship and long-wearing natural materials of the light pile finish ensure the gorgeous piece will be resilient.